Meizu 16 Series Set to Launch in India - Meizu is one smartphone brand that Indian are not really familiar with, but the company is now looking to carve a spot for itself in every segment with the launch of the Meizu 16 series in India on December 5. It is also rumored to bring the M6T budget phone in tow to fight Xiaomi and Honor. 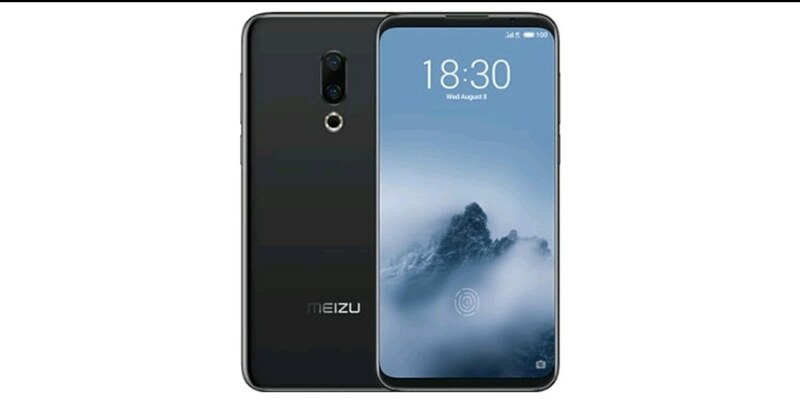 The Meizu 16 series looks like a stunning phone with a massive 6-inch Full-HD+ AMOLED screen, with an in-display fingerprint scanner, dual-cameras and a lot more. While the flagship device here, Meizu 16th is powered by the Snapdragon 845 SoC, you will find the Snapdragon 710 chipset backing the mid-range device of the series.